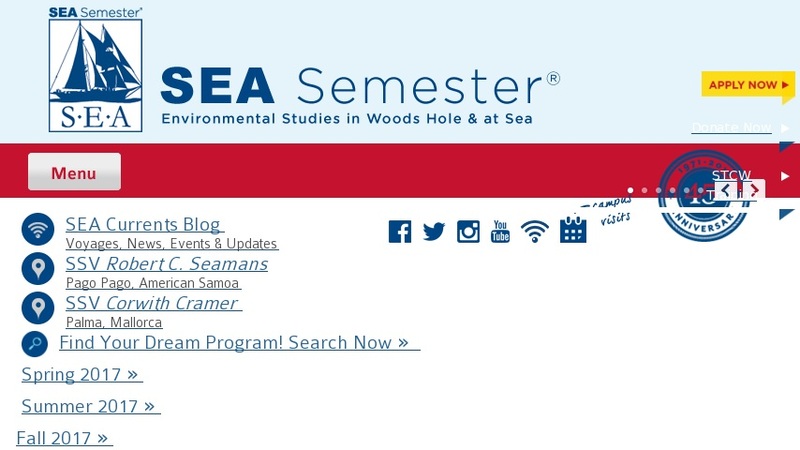 Headquartered in Woods Hole, Massachusetts, SEA offers a variety of science programs at sea for high school and college students. Site features information on the vessels, the crew, current voyages, admissions information, and a wealth of photographs from past expeditions. Also includes a section where you can track the progress of the SEA boats and hear daily, and archived, audio reports.